A Day Late and A Dollar Short: Living Social Special One-Day Sale! 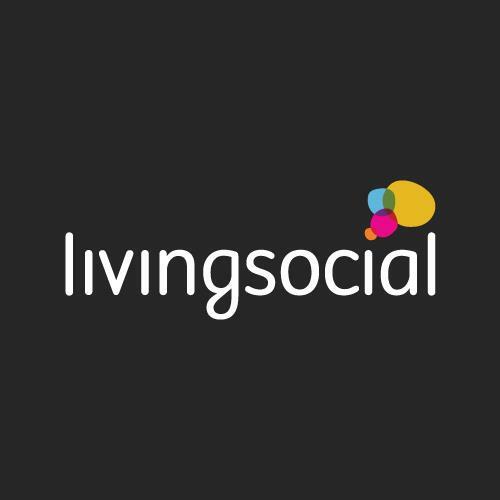 Living Social Special One-Day Sale! Take an extra 20% off sitewide at living social with code MONDAY20. * Valid 9/14 12:00am ET through 9/14 11:59pm PT. Max discount $20; Restrictions apply. *This post contains an affiliate link that helps to support this website.